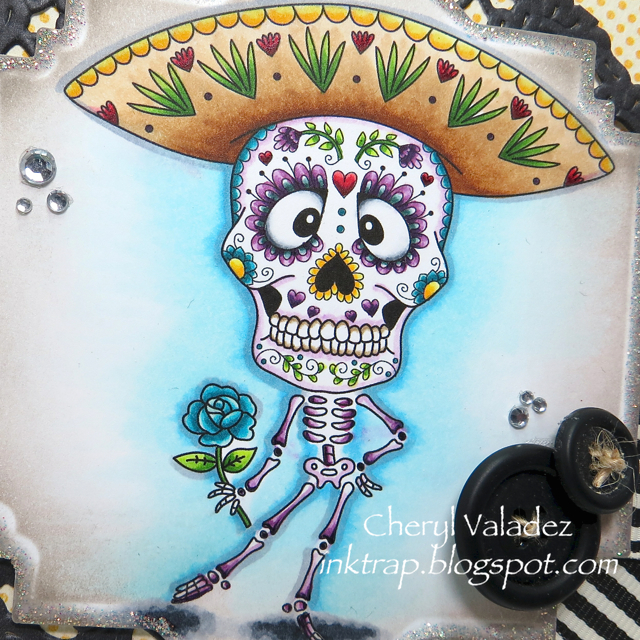 The Ink Trap: SCACD This and That Rubber Stamp Blog Hop!!! 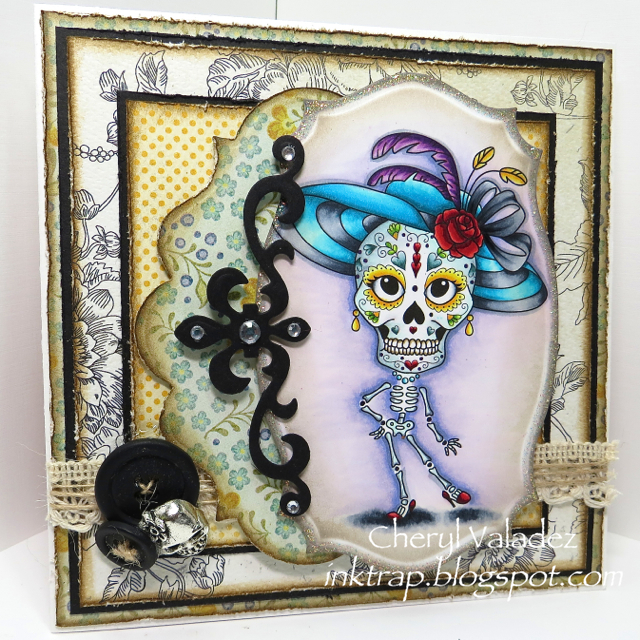 I really missed your cards, Cheryl, so I am very happy to see two! Amazing work with these, they are all but scary LOL Thank you for an inspiration! 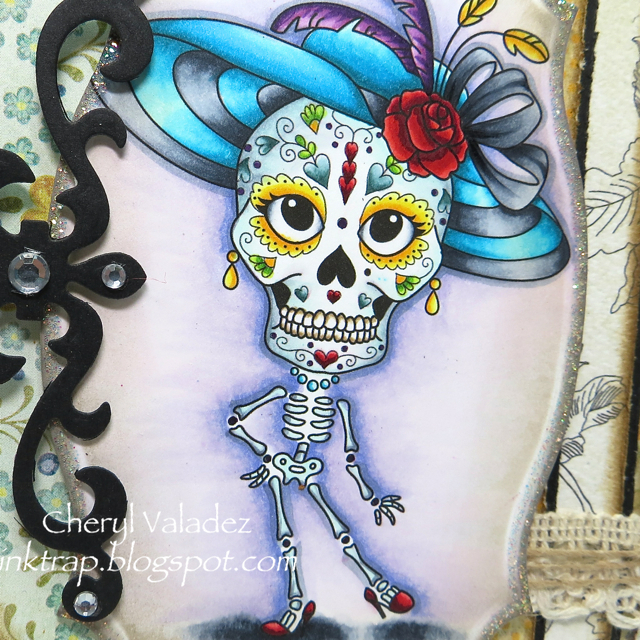 Hi Cheryl, As always, I love your work and the way you use Copics. Fabulous!! 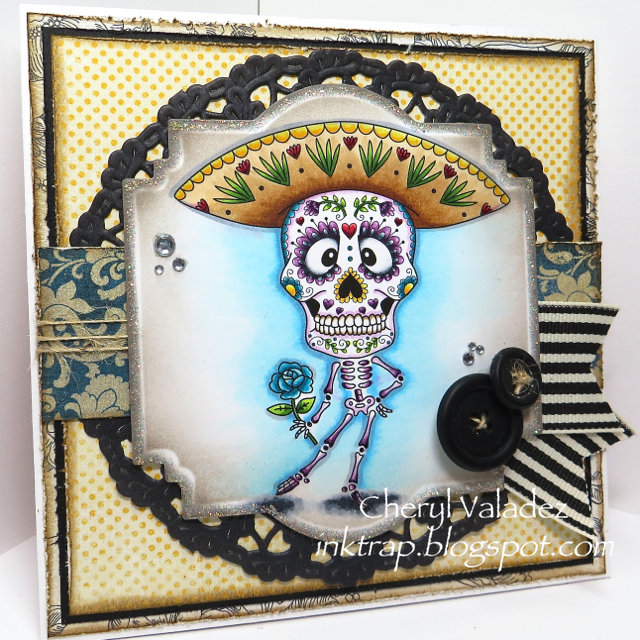 Wow, both of your cards are beautiful - I love the vibrant colors - it makes them come alive - tee hee hee!